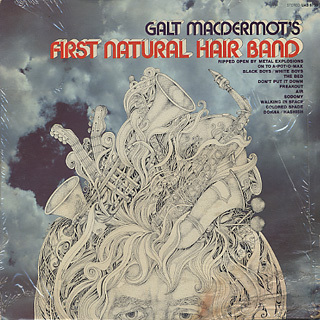 Galt MacDermot’s First Natural Hair Band / S.T. 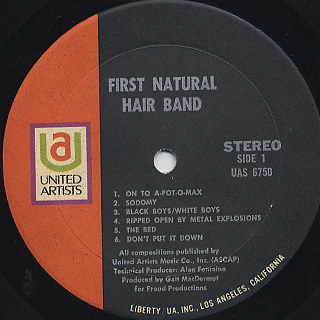 (LP / United Artists) | 中古レコード通販 大阪 Root Down Records. 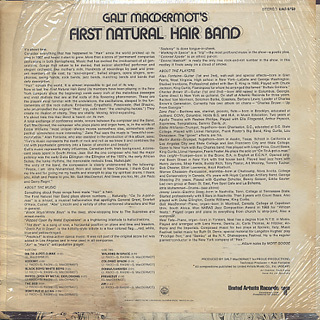 Home > Used Vinyl > Jazz > Galt MacDermot's First Natural Hair Band / S.T.